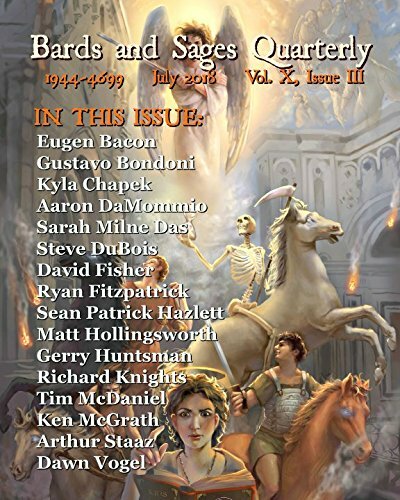 Happy to see my fantasy short story, Legacy, already published. It is appearing in Aurora Wolf Volume 3, Issue 10. Also nice to see an illustration going with it. Pay a visit, it is free to read.